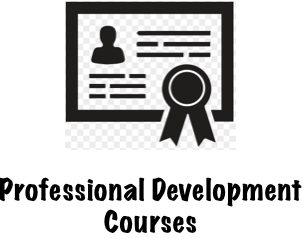 Want to become a professional welder? 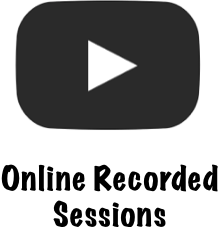 Are you a pro looking to improve skills? Click here for more information. 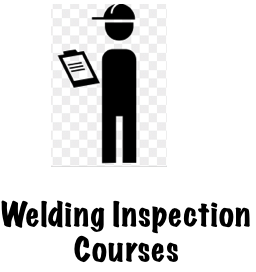 Need help to prepare for the AWS Certified Welding Inspector (CWI) exam? Click here for more info. 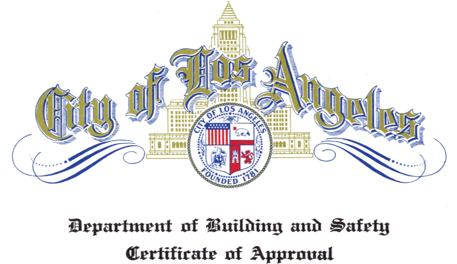 For L.A City / ICC Welding, Structural Steel & Bolting Special Inspector Training click here.